Guardians of the Galaxy was flawless. 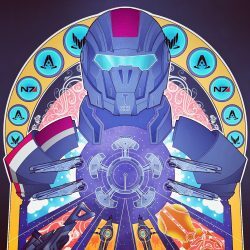 I decided to do poster-format character shots to pay tribute. 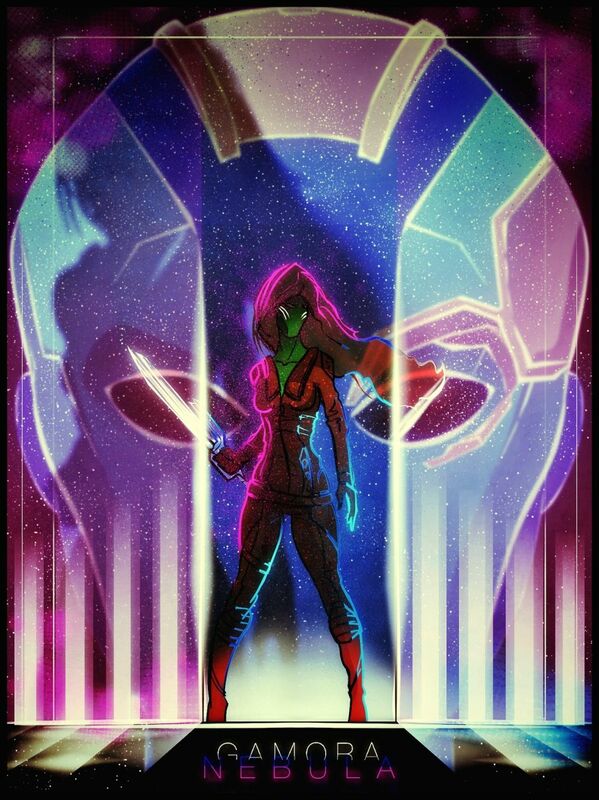 This is a combo-shot of Gamora and Nebula.